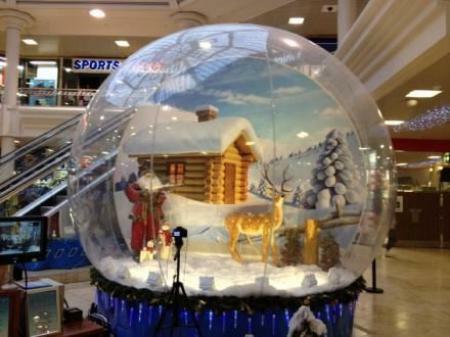 Also known as Christmas Grotto, Santa's Grotto, Say Hello To Santa Package and Festive Meet & Greet. “Ho ho ho! Merry Christmas everyone”. He's coming! Father Christmas is here to bring joy to the world. Even us adults get a little excited when December rocks up, but it's an incredibly special time for children. 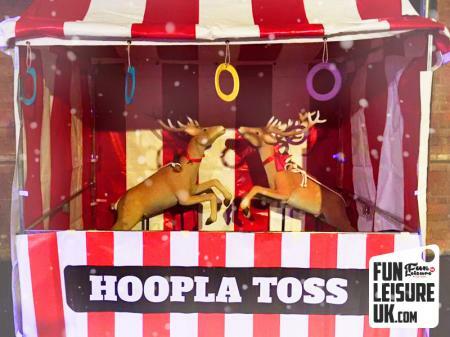 We are proud to present the spectacular Santa’s Christmas Meet and Greet hire. 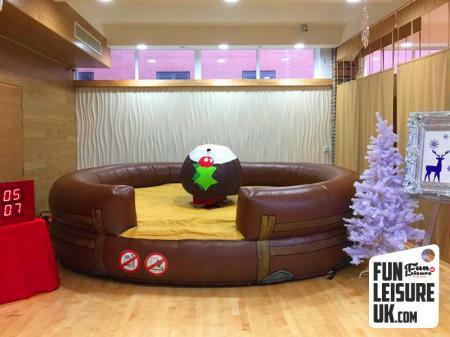 This festive package can change the feel of a room entirely, a warm, exciting atmosphere for every child (and some parents) to enjoy. 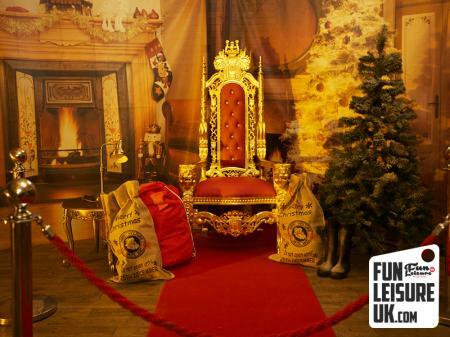 Take a look at the visually stunning pop-up Santa’s Grotto meet and greet set. 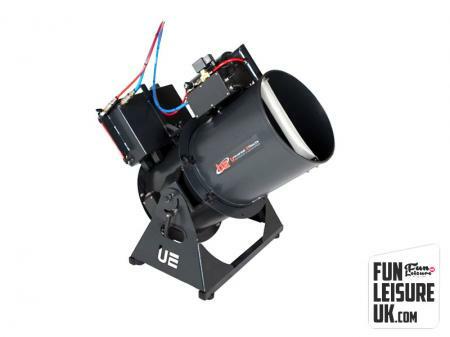 This festive hire is versatile, and can be utilised for several Christmas entertainment ideas; from shopping centre Santa’s Grotto, to corporate parties. 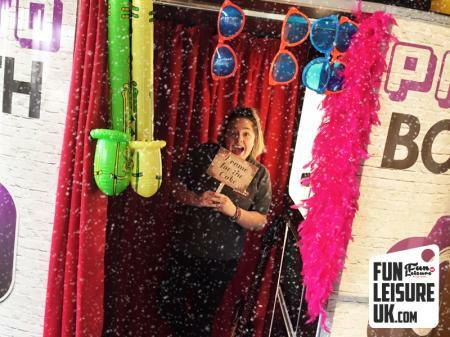 Our stunning 3D backdrops and giant props are set up and packed down by a Fun Leisure operator. 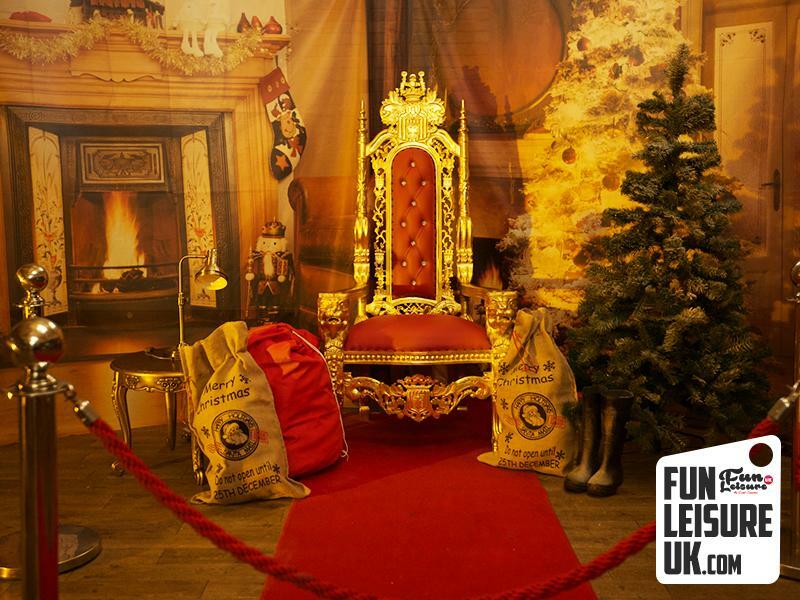 All you need to do is tell us where you would like Santa’s royal throne and we’ll do all the rest. 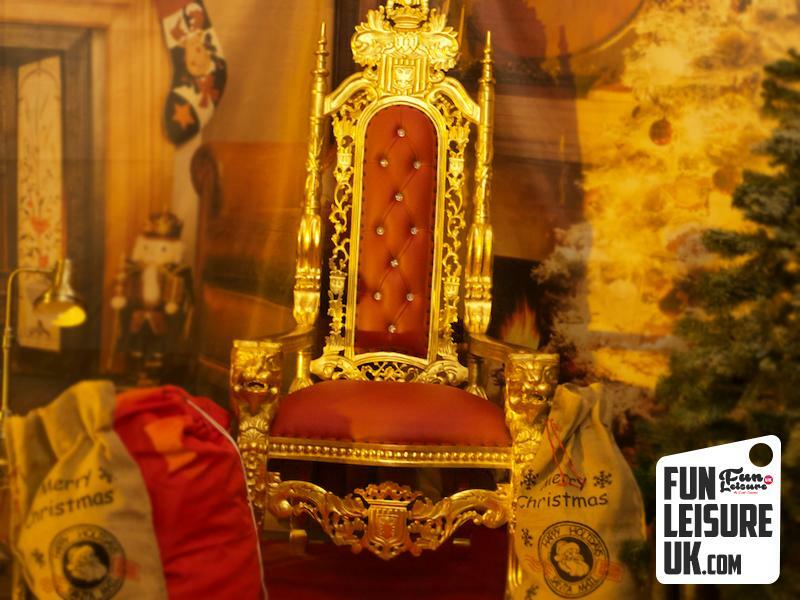 Santa’s Christmas Grotto Meet & Greet hire includes a choice from a vast selection of backdrops including Santa's living room and winter wonderland. Props and decorations include gold elaborate Santa throne, an array of presents, Santa's rug and white picket fencing. Additional accessories will be added to suite your event needs to make sure your Meet & Greet hits the festive ambience. “It’s Beginning To Look A Lot Like Christmas”. The Christmas meet & greet set hire is an excellent addition to any festive event across the month of December and New Year. 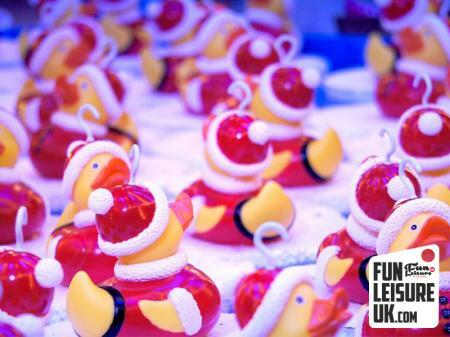 Looking for more Christmas inspiration event ideas? 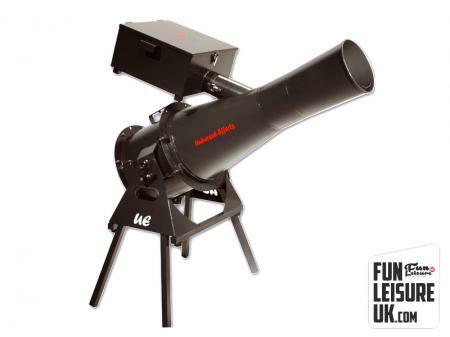 Take a look a look here for funky festive entertainment. 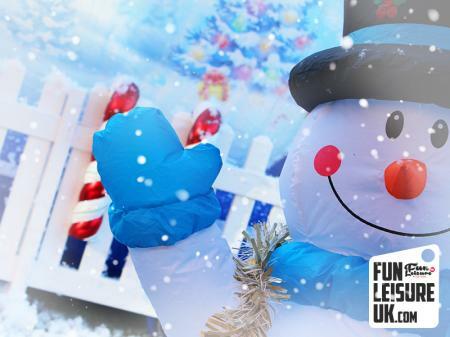 Furthermore, Fun Leisure is home to three Festive Christmas Grottos, Bronze, Silver & Gold, ideal for any venue size and Winter occasion.